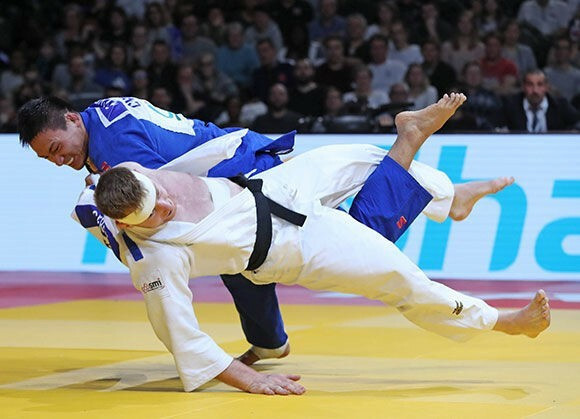 Young judokas Fujiwara Sotaro and Mukai Shoichiro earned their first Grand Slam titles as Japan’s men won three of the four golds up for grabs on the final day of the Paris Grand Slam at the AccorHotels Arena. 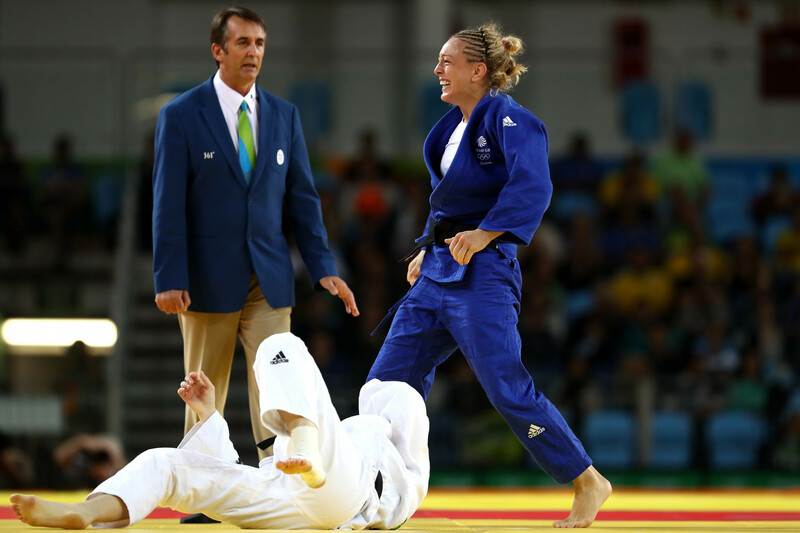 Rio 2016 Olympic bronze medallist Sally Conway is among the 10 athletes named on British Judo's team for next month's Paris Grand Slam. 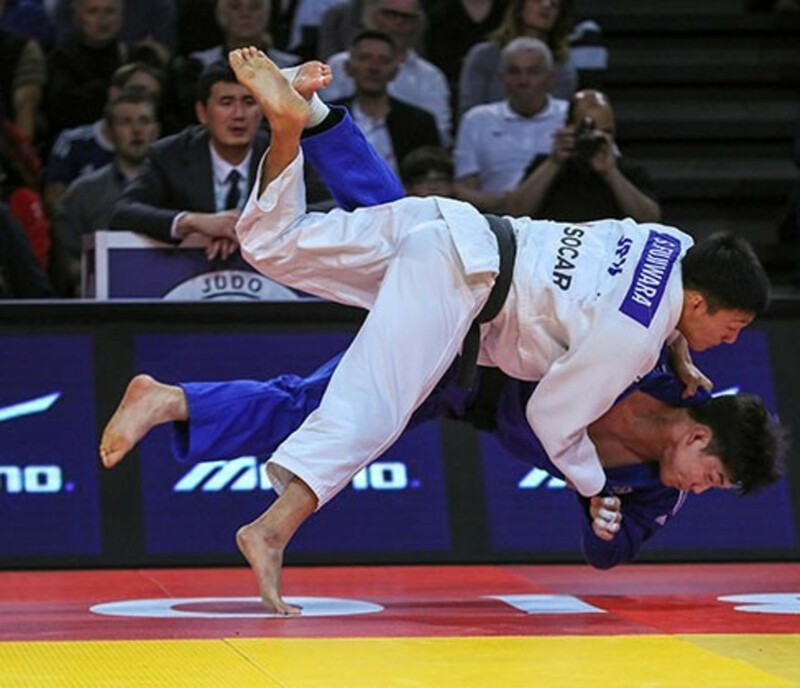 China's Cheng Xunzhao reasserted his status as a rising star in the sport as he added the International Judo Federation (IJF) Paris Grand Slam title to his Olympic bronze medal at the AccorHotels Arena today. 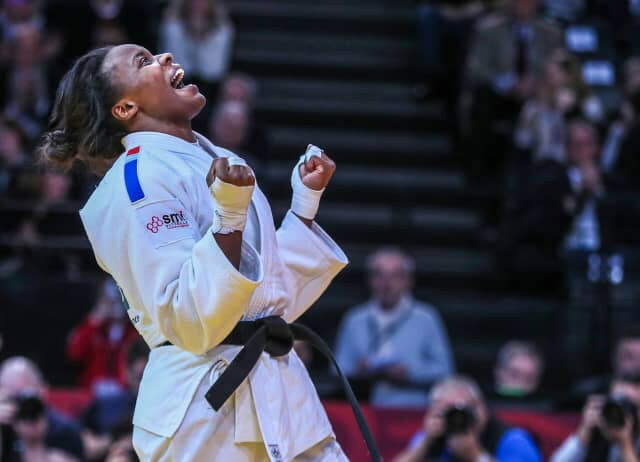 Olympic champion Majlinda Kelmendi of Kosovo clinched her fourth consecutive International Judo Federation (IJF) Paris Grand Slam gold medal as she continued the form which saw her make history at Rio 2016. 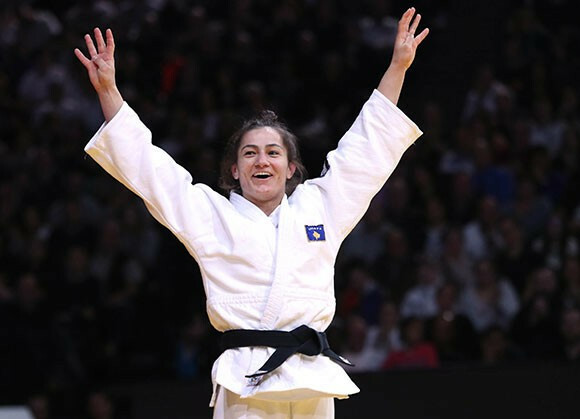 Kosovan star Majlinda Kelmendi is set to make her first competitive appearance since claiming an historic gold medal at the Olympic Games in Rio de Janeiro during the International Judo Federation (IJF) Paris Grand Slam, which gets underway tomorrow.